Duo claim the senior titles in Llandaff Fields as Grace Brock and Jake Heyward win the U20 races. 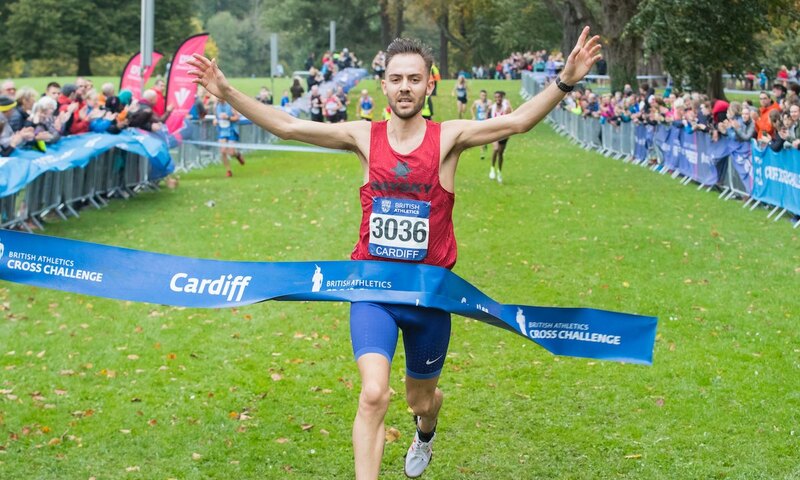 Charlie Hulson and Danish athlete Anna Moller took victories in the senior races at the Cardiff Cross Challenge in Llandaff Fields on Saturday (October 13). 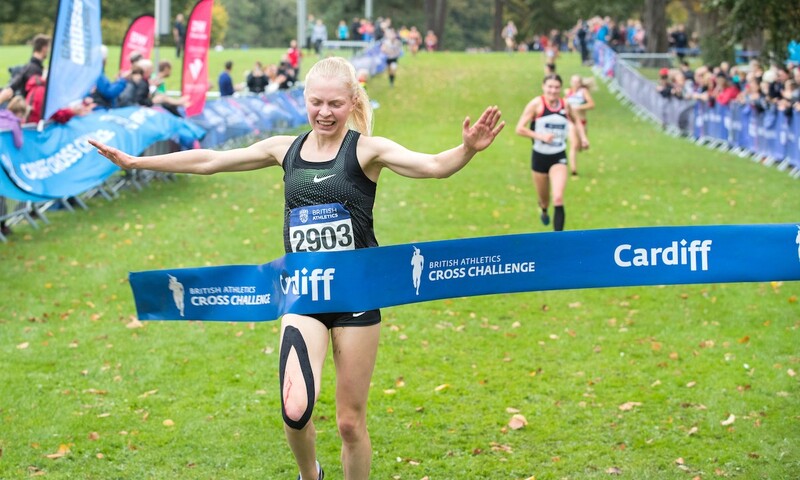 Cardiff was the host once again for the first of five fixtures in the British Athletics Cross Challenge Series, as well as the opening event of the John Collins Gwent Cross Country League. For the first time, this year’s event also had an international element with athletes from France, Denmark, Belgium and Malta among those competing. Danish international steeplechaser Moller, who studies at St. Mary’s University, won the women’s senior race in a time of 21:48 after a close battle in the final stages. 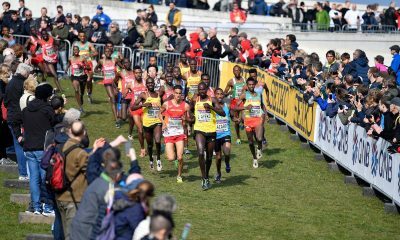 The early part of the race saw a host of British athletes tightly bunched with their European rivals which included France’s 2013 European Cross Country champion Sophie Duarte and Denmark’s Moller. As the race progressed the leading pack was down to around eight athletes with Blackburn’s Jess Judd, Tonbridge’s Nicole Taylor and Moller among those at the forefront. 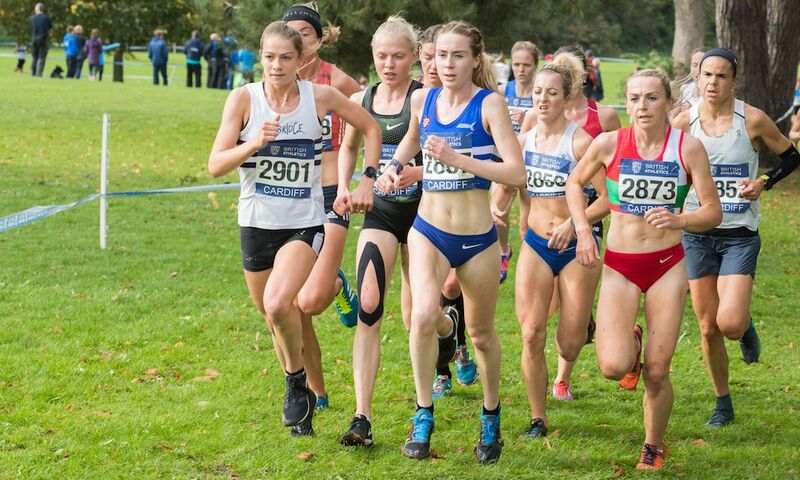 That group soon withered down to four with Moller, defending champion Judd, multiple-time European medalist Kate Avery and Emily Hosker-Thornhill battling it out for the podium spots, while Morpeth Harriers Mhairi Maclennan found herself running solo in fifth. Coming down to the finish line it was the reigning European U23 steeplechase champion Moller who pulled away for the win, with Shildon Running & AC’s Avery claiming the runner-up spot in 21:52. “It means very much to me to win today because I didn’t expect it,” said Moller. “I’m training in a new group with Mick Woods and just getting used to that training, so this was a test for me. I liked the course and the atmosphere today. 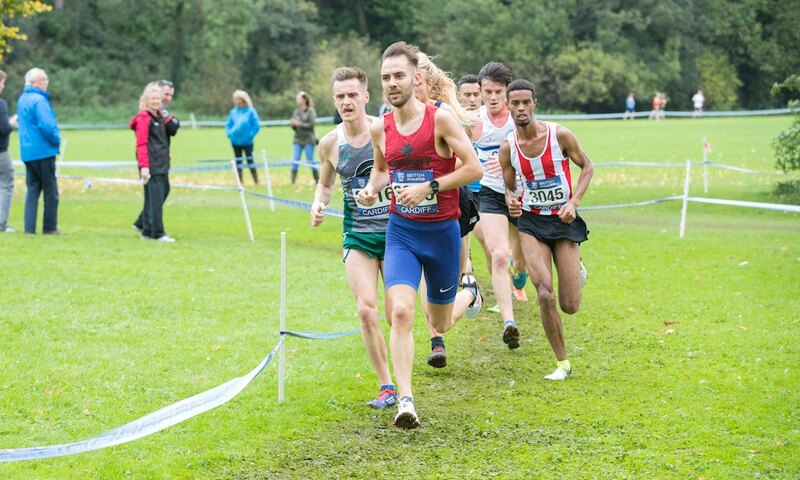 Aldershot’s Hosker-Thornhill, who ran the fastest leg at the National Road Relays last weekend, was right on Avery’s heels and completed the podium in 21:54, while Judd finished fourth. After working her way back to race fitness this year, Avery has gotten her cross country season off to a great start and said afterwards: “It was tough. I’m really happy with how I performed because I’ve just been getting back into training sessions and I’m really pleased with how I did. It wasn’t as bad as I expected it to be. 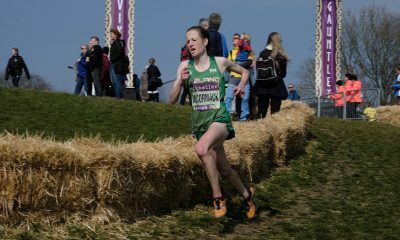 Scottish cross country champion Maclennan was fifth, ahead of Tonbridge’s Taylor and Irish Olympian Sara Treacy completed the top seven. British Olympian Kate Reed, who has endured years of injuries and operations, made a welcome return to competition and finished 11th. In the men’s senior race it was 2015 English National champion Charlie Hulson who kicked off his cross country season with a superb win. 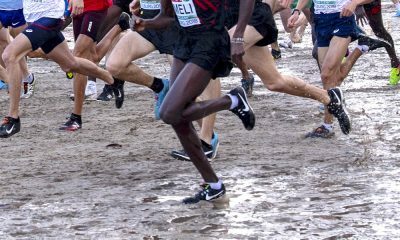 The Liverpool Harrier, along with defending series champion Mahamed Mahamed, Ipswich Harriers’ John Millar and Southend AC’s Adam Hickey, were among a close group of seven leading men at the halfway mark. As the 9.6km race approached the final lap Hulson and Edinburgh AC’S Craig led the pack, but there was nothing between the field and very much anyone’s race. Welshman Hulson pulled away in the closing stages and despite the best efforts of Southampton’s Mahamed, had done enough to take the win in 29:53. It was back-to-back runner-up spots in Cardiff for Mahamed who crossed the line in 29:54. English National champion Hickey completed the podium in 29:57, with Cambridge & Coleridge’s Jack Gray fourth and Millar fifth, in 29:58 and 30:01 respectively. Cornwall AC’s Grace Brock won the women’s U20 crown finishing 10 seconds ahead of Herts Phoenix’s Khahisa Mhlanga. Brock, who recently spoke to Fast Running about her impressive 10k road debut, took control of the 4.45km race and with one kilometre to go had opened up a sizable gap. 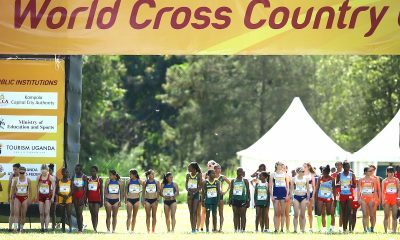 The 17 year-old maintained her lead and crossed the finish line in a time of 15:32. Defending champion Mhlanga worked hard in the closing stages to overtake Cari Hughes but couldn’t close the gap on Brock crossing the line for second in 15:42. After finishing third last year, Swansea Harriers’ Hughes repeated her position on the podium clocking a time of 15:50, 11 seconds ahead of fourth. The men’s U20 race was won in dominant fashion by Jake Heyward who successfully defended his crown in Cardiff. 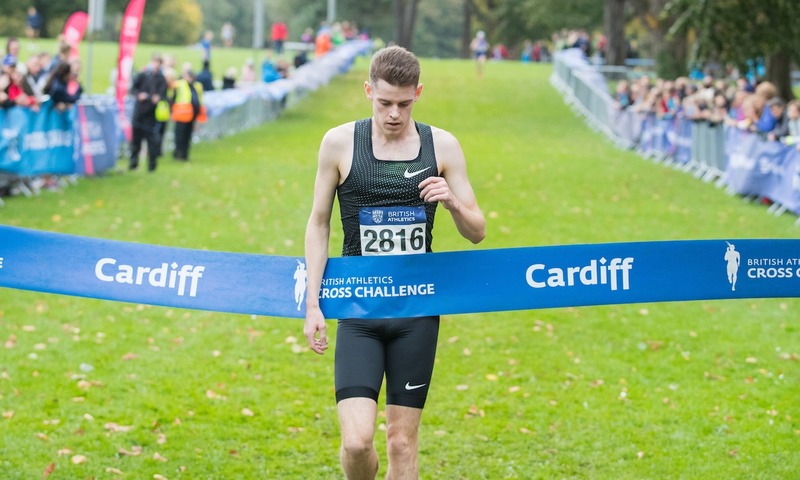 The Cardiff AAC athlete, who won the overall U20 series last season, took the tape in 19:56 finishing over 30 seconds ahead of U17 series champion Rory Leonard. Morpeth Harriers’ Leonard claimed the runner-up spot ahead of Menai Track and Field’s Oliver Barbaresi in 20:34. The U17 races were won by Team Easy Lothian’s Cera Gemmell and Ealing Southall & Middlesex AC’s Mohamed Ali. Milton Keynes will host the next fixture in the Cross Challenge series on Saturday, November 10. *Please note all finishing times were unofficial at the time of publishing and provided by Full On Sport.